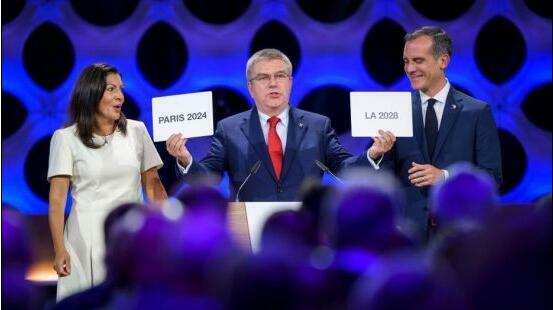 The IOC put the rubber stamp on a pre-determined conclusion Wednesday, giving Paris the 2024 Games and LA the 2028 Games in a history-making vote. The decision marks the first time the IOC has granted two Summer Olympics at once. 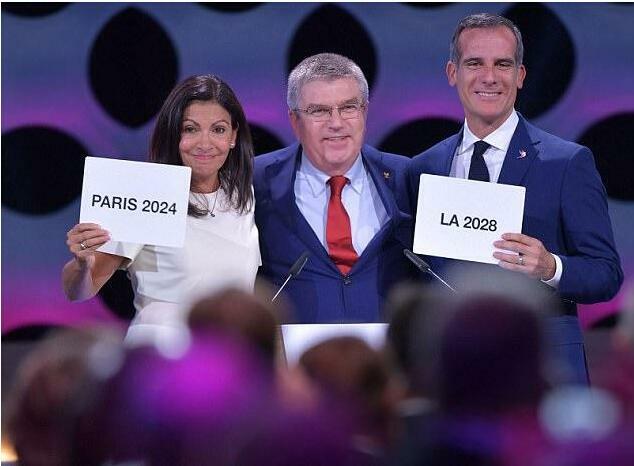 It came after a year's worth of scrambling by IOC president Thomas Bach, who had only the two bidders left for the original prize, 2024, and couldn't bear to see either lose. The Paris Games will come on the 100th anniversary of its last turn — a milestone that would have made the French capital the sentimental favorite had only 2024 been up for grabs. 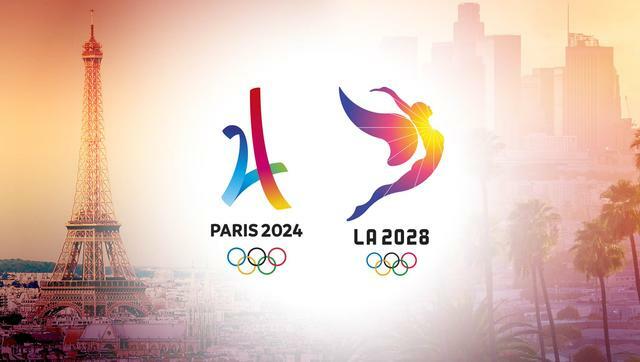 Los Angeles moved to 2028, and those Olympics will halt a stretch of 32 years without a Summer Games in the United States. In exchange for the compromise, LA will grab an extra $300 million or more that could help offset the uncertainties that lie ahead over an 11-year wait instead of seven.